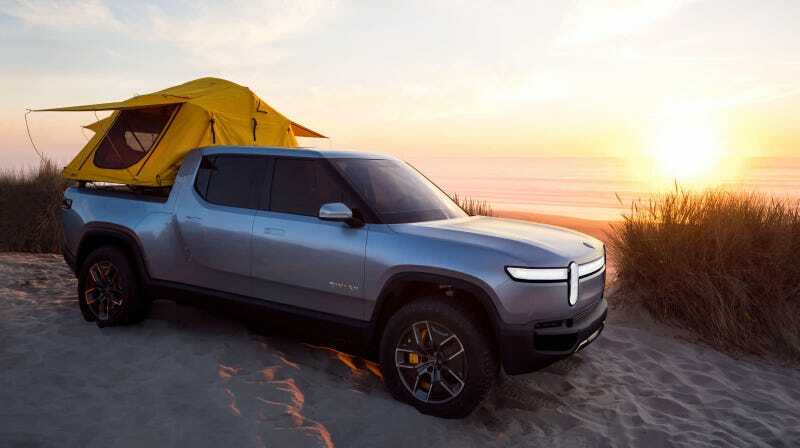 Car Magazine spoke to Rivian CEO RJ Scaringe, Executive Director of Engineering and Vehicle Programs Mark Vinnels, formerly of the McLaren MP4-12C development team, and Vice President of Vehicle Design Jeff Hammoud in its recent profile, where it was revealed what exactly the Rivian team are planning for. The benchmark fleet of vehicles, which Scaringe now drives on rotation since he doesn’t currently own a vehicle of his own, includes the Porsche Cayenne Turbo S, the Land Rover Discovery, the Tesla Model X, and the Ford Raptor. Not a bad group at all.